Over the summer a fantastic group of young artists from across the Twin Cities were given the opportunity to create a performance about their hopes and dreams for the their lives, their community, and their world, using poetry dance and video. The result is 8 Stages. 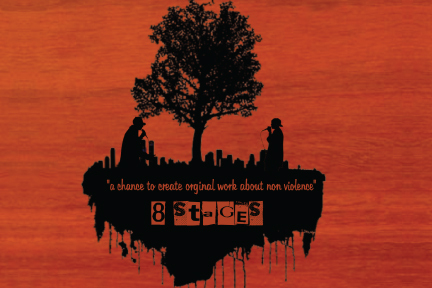 8 Stages is an examination of the meaning of the 8 stages of genocide as they relate to a diverse group of Twin City youth. 8 Stages takes place in a fictional high school and examines the roles that students feel they must fit into in order to become a part of the system. The original script features poetry, dance and theater all created and performed by teens from South Minneapolis.